Motorola has seen an $80 million (£51 million) loss in the fourth quarter of 2011, with the blame placed squarely at the feet of poor device sales. In the final quarter of 2011, Motorola only managed to shift 10.5 million mobile devices, of which 5.3 million were smartphones. Coupled with the poor performance of its Xoom tablets, which only shifted 200,000 units in Q4 and 1 million for the year, it has left Motorola with a big hole in its bank balance. 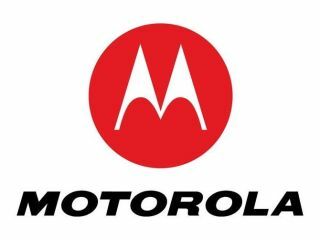 This poor performance in the final 3 months of last year has seen Motorola post a yearly loss of $249 million (£158 million), a dramatic change from 2010 where is made a loss of $86 million (£54 million). Motorola's plan for 2012 is to produce 'hero' devices, much like HTC, where it will focus on launching fewer handsets instead of saturating the market continuously with new devices with varying success rates. Motorola Mobility is still waiting on the takeover by Google to go through, expected to close early this year. Google still requires clearance from several countries on the deal, including the US, China and Canada. The hope is Google will be able to recover Motorola's stake in the mobile phone and tablet computer markets, but with Google's main reason for the purchase being to get hold of the numerous patents which Motorola Mobility holds, will its devices be cast aside?